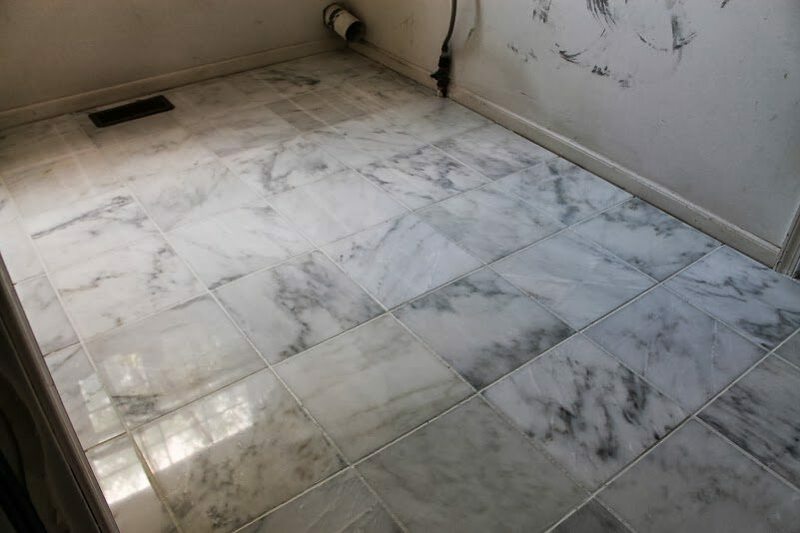 A marble tile floor can give your home a fresh new look, make it feel luxurious, and brighten up a tired looking room. 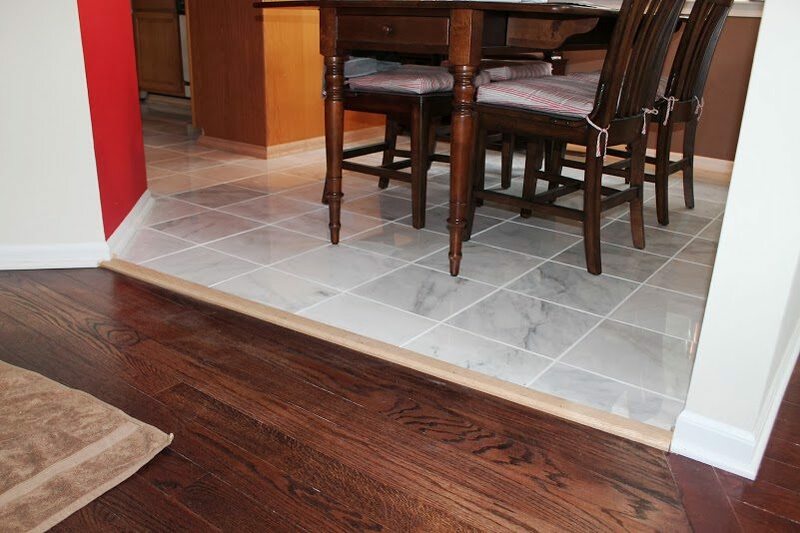 The homeowners of this Basking Ridge, NJ home envisioned a new marble tile floor doing all of those things for their kitchen. 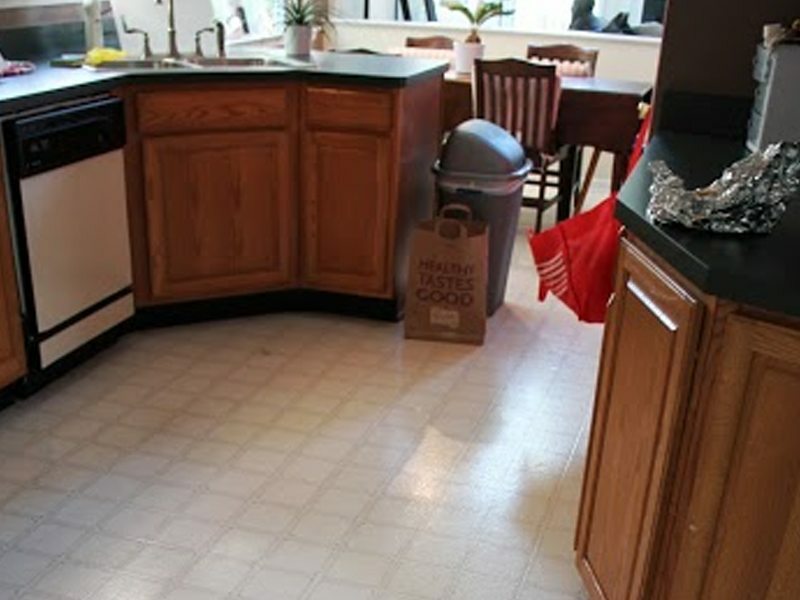 The linoleum floors of this home were in need of a face lift. 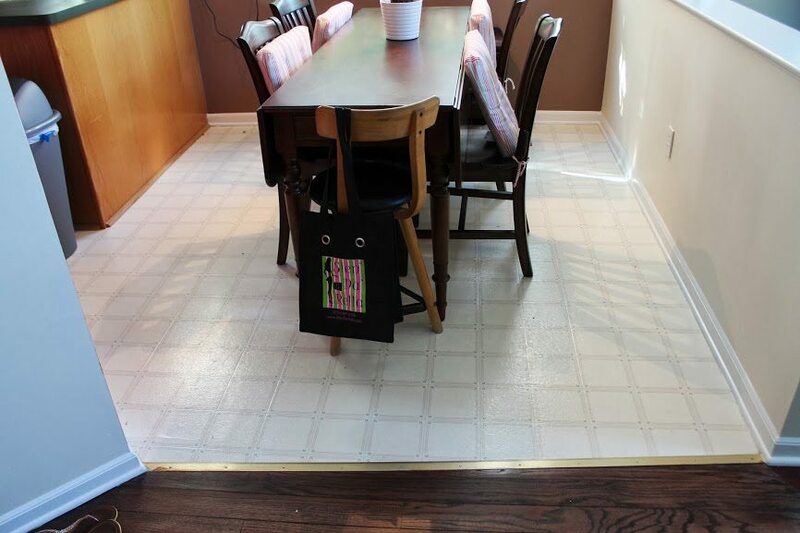 New tile floors can transform the look of a room; and in only four days our team at Monk’s would do just that! 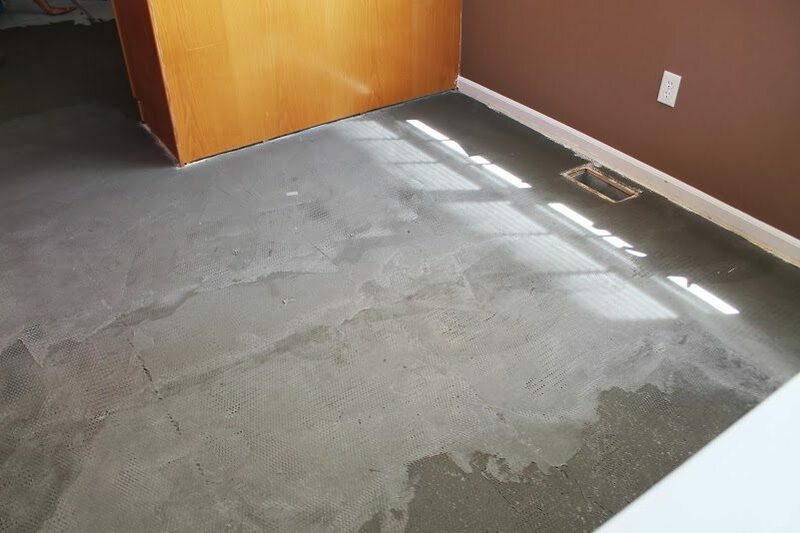 To begin the installation project our team carefully laid down a layer of mortar to completely level the floor before putting in the new tiles. Once the layer or mortar was in place a layer of thin set was put on top to prep for the new tiles. Next all of the marble floor tiles were installed. 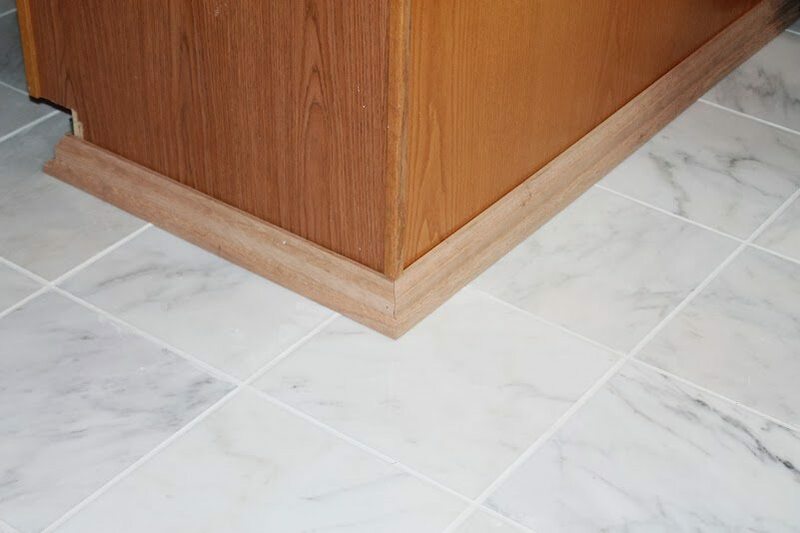 Besides installing the new marble floor tiles, ourt team also built new custom baseboards. New baseboards were built by our team at Monk’s and installed at the bottoms of the cabinets and all the way around the room. These custom built baseboards help give the room an even more finished look. 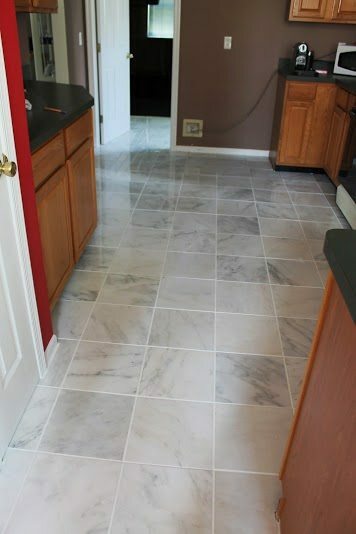 In only four days our team had installed a great looking, brand new marble tile floor in their kitchen! Another great project completed by Monk’s! More Projects: tiling tiling gallery. 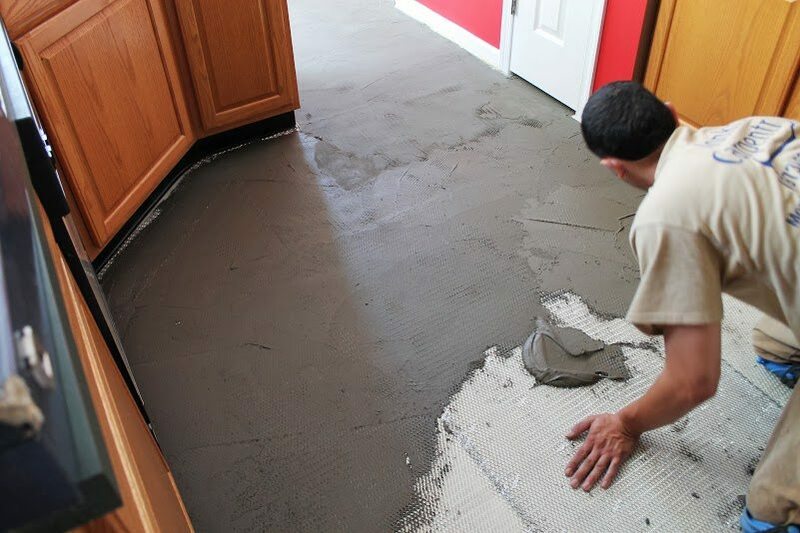 If you are considering a floor tiling project for your home we would like the opportunity to tell you why we think we are the best tiling contractor in Basking Ridge, NJ 07920. To discuss your project and receive a free estimate, call 973-333-4719 today.